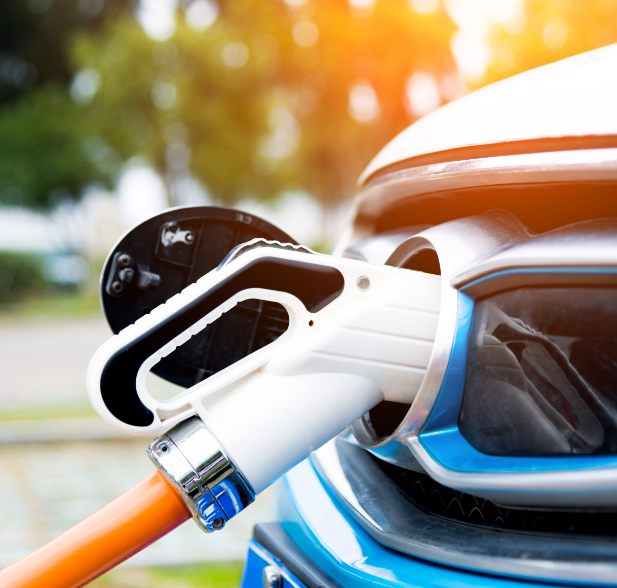 FY 19 Alternative Fuel Infrastructure Program (AFIP) is open and accepting applications till December 31, 2018. AFIP develops Maryland’s alternative fuel refilling/charging infrastructure, reducing our reliance on fossil fuels. The FY19 AFIP extends project eligibility to private natural gas and propane fueling stations. DC fast charger stations and ethanol fueling stations are still required to be publicly accessible. FY 19 Maryland Smart Energy Communities (MSEC) program is open and accepting application for new and existing communities till October 10, 2018. The goal of MSEC is to inspire local governments to adopt and implement policies that promote energy efficiency and renewable energy. FY 19 Combined Heat and Power Grant Program is open and accepting applications till February 15, 2019. 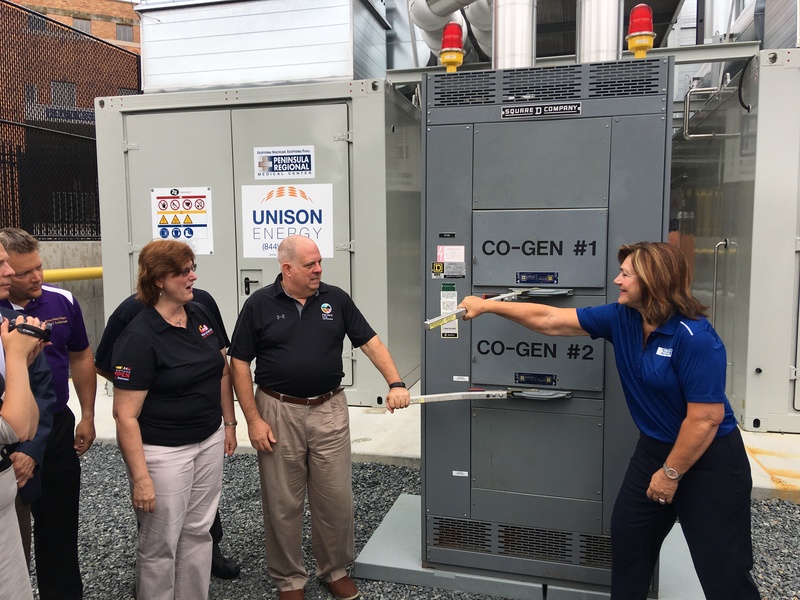 Combined Heat and Power (CHP) systems generate electricity and useful thermal energy in a single, integrated system; maximizing energy efficiency and reducing waste. FY 19 Solar Parking Canopy grant is open and accepting applications till September 7, 2018. 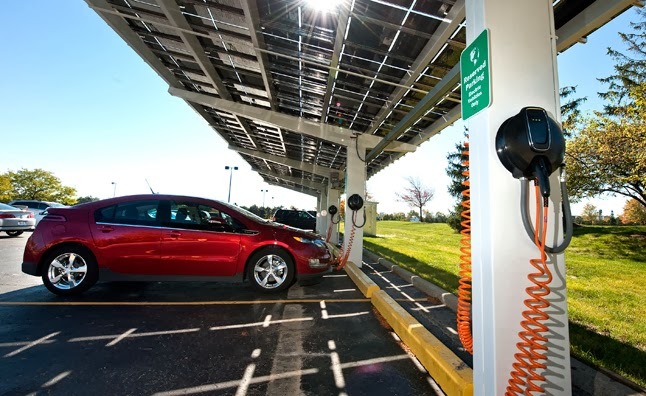 The Solar Canopy Grant Program combines Maryland’s Renewable Portfolio Standard goal for solar with the State’s ongoing support of electric vehicle infrastructure. 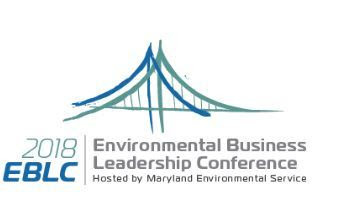 Director Tung will speak at the inaugural Environmental Business Leadership Conference on July 19 in Annapolis on the panel: “Renewable Energy: Reaching for the Sun, Stars, and Moon (How to Fund it Too)”. 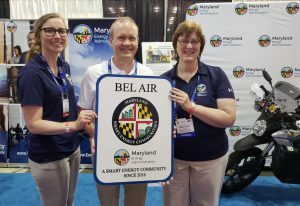 At Maryland Association of Counties (MACo) Summer Conference, August 15 – 18, we will feature a vehicle display in front of the convention center showcasing the Hyattsville Police all electric Chevy Bolt. Inside, visit our booths 227 & 228 for information on state energy programs. On Thursday, August 16 attend our 2 pm panel Earth, Wind, Fire, WATER: Powering Your County’s Future to hear insights from energy experts. Director Tung will deliver the keynote at Mid-Atlantic Bioenergy Conference and Expo, September 12 – 14 in Philadelphia. This event will focus on the use of bioenergy to produce clean heat, power, biogas and soil amendments in our region. 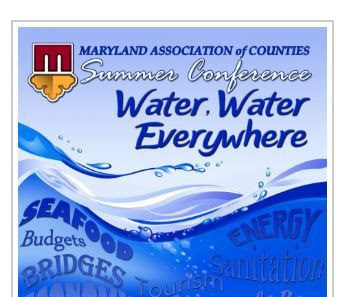 Director Tung will speak at the Maryland Clean Energy Center’s 2018 Summit October 8 – 10 in College Park. This event will highlight cutting-edge technologies, modern business models, and innovative regulations and financing solutions that will ensure a secure, resilient and transactive modern power grid.